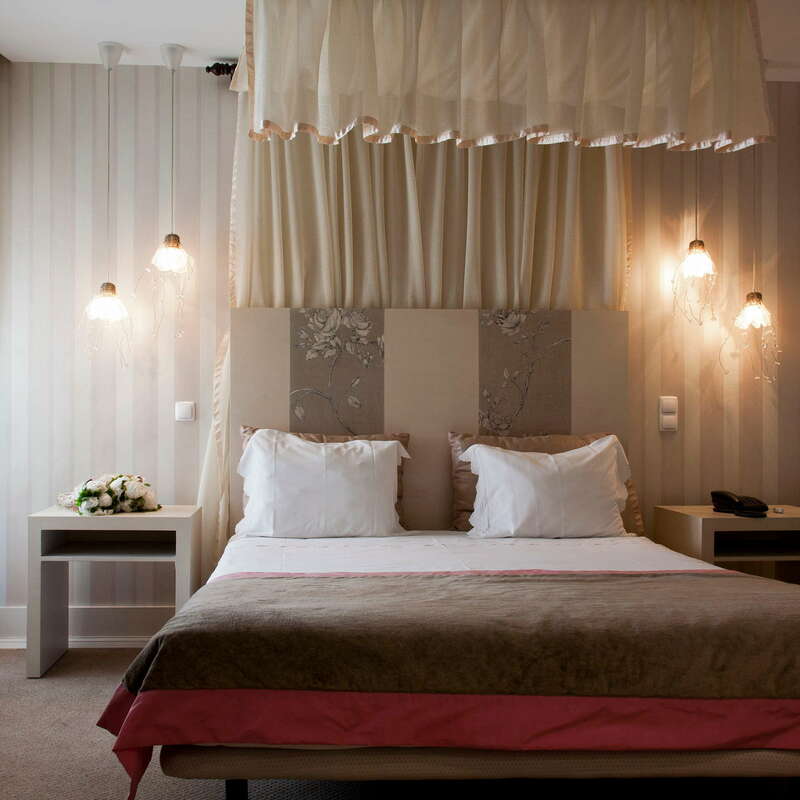 Visitors who value a sense of history over modern luxury will find much to love about this hotel--housed in an 18th Century building that was among the first grand "earthquake proof" residences to be built in the wake of the 1755 quake that destroyed much of the city. The canary-yellow property was built as the home of a wealthy magistrate and has reborn as a hotel in the 1940s. 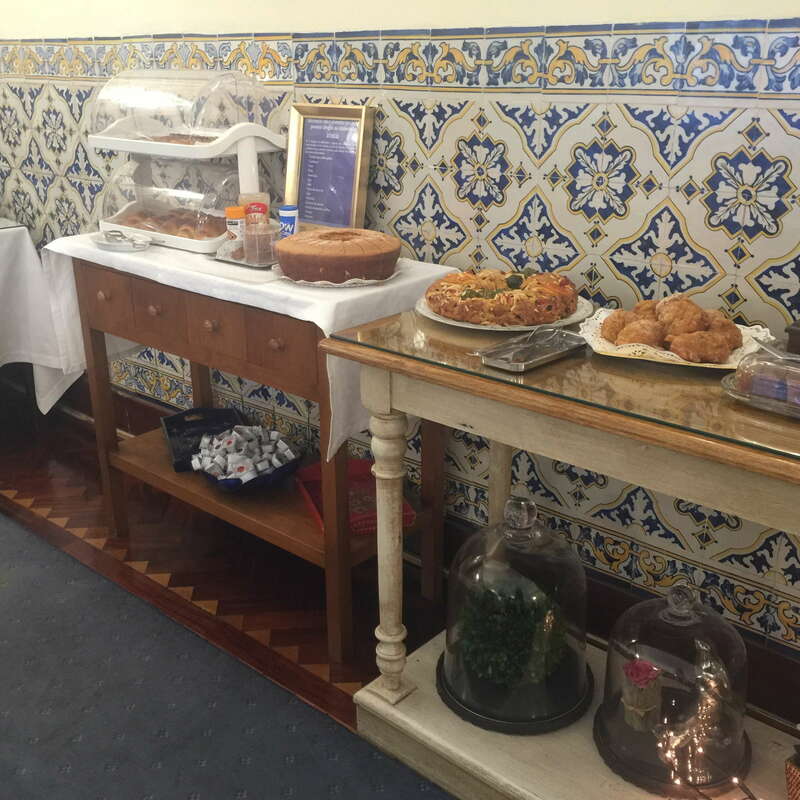 Today, the 28-room hotel still feels much like a Portuguese family home (albeit a very large one) and has preserved many original features, such as ornate tiling, stained glass windows, and immense chandeliers. 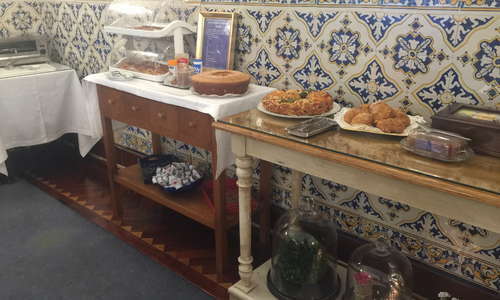 The hotel's location, a little off the tourist trail, will appeal to visitors looking for an authentic Lisbon experience, in a city which at times can feel overrun with tourists. YOU SHOULD KNOW There are some stairs to climb--and no lift. 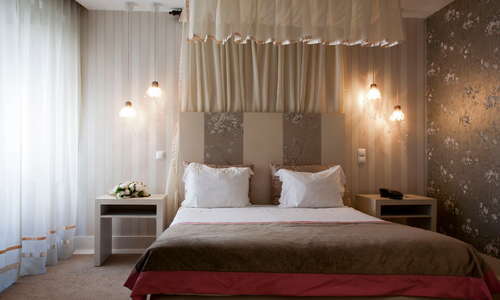 Rooms vary in size and layout, but each is carefully decorated, in a classic Portuguese "country manor style," with some borderline-kitsch artworks and knick-knacks. 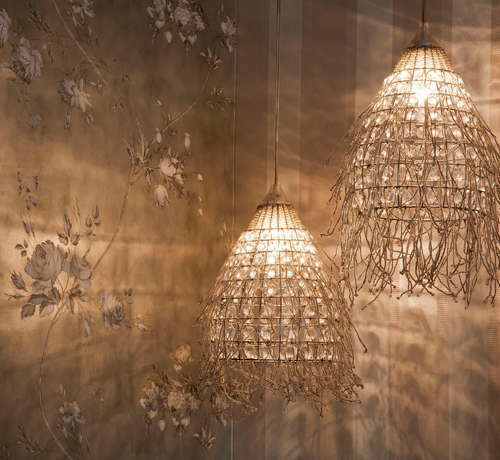 The design--floral drapes, carved wooden bedposts, patterned wallpaper--might not appeal to all guests looking for thoroughly modern flair, but others will love the sense of history and "family guest house" vibe. Rooms are double-glazed to minimize street noise and have plenty of natural light. Most are spacious with high ceilings, all have safes, A/, and cable TV, and some pricier rooms have desks and even four-poster beds. YOU SHOULD KNOW This is a three-star hotel in a very old building--the rooms are cozy rather than luxurious, and Wi-Fi access can be spotty. 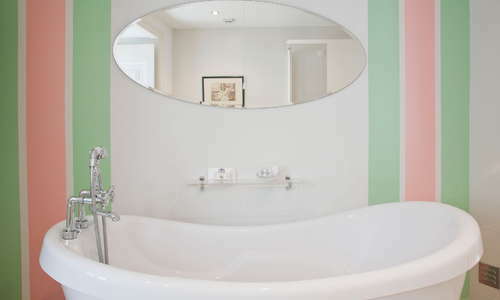 Bathrooms are not huge or luxurious but are thoughtfully styled in the same country home style as the bedrooms. 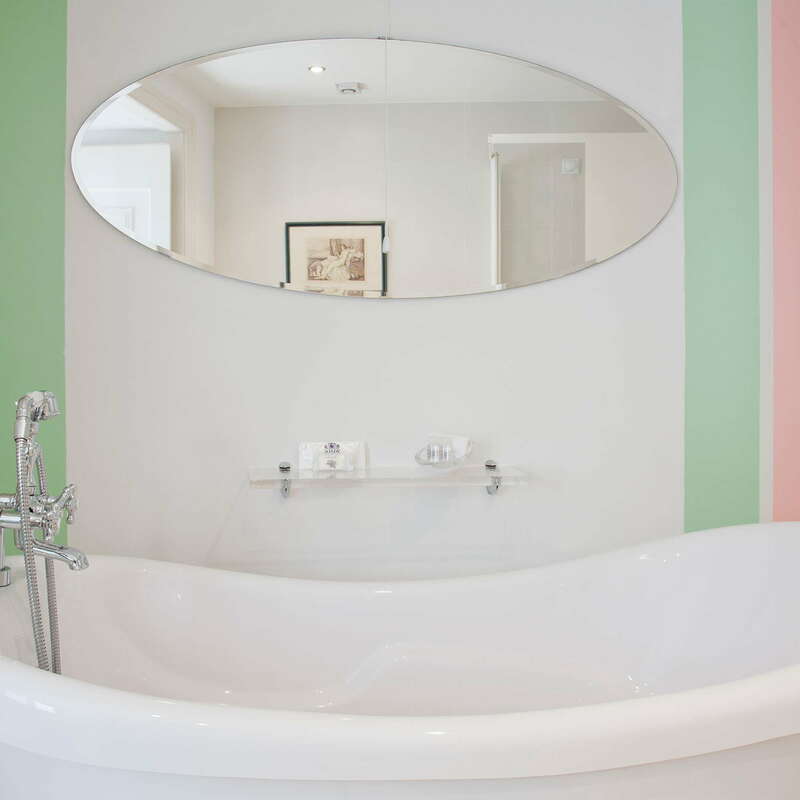 Basic amenities are provided, and the bathrooms have tubs, bidets, and shaving mirrors. 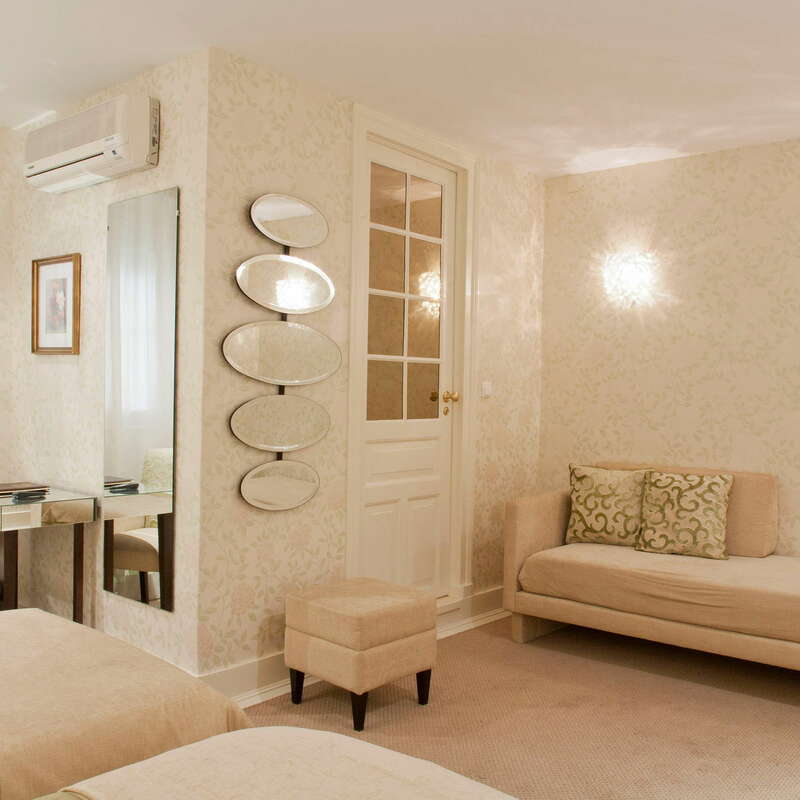 Some of the Superior rooms have two bathrooms. Stepping into the lobby at Casa de Sao Mamede feels like entering a museum--the walls are lined with beautiful blue and white azulejo tiles, and an ornate chandelier hangs over a sweeping wooden staircase. It's a dramatic entrance, and the warmly-decorated lounge is a marked contrast to the building's somewhat austere facade. There's no restaurant at the hotel, but the buffet breakfasts--served in a bright and breezy dining room--are generous. 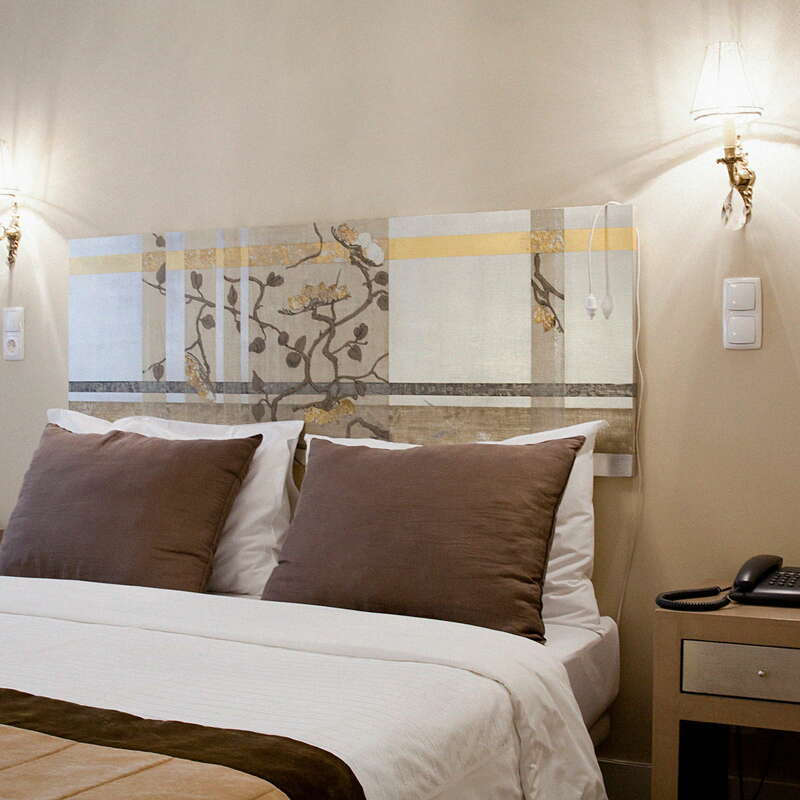 The hotel is within walking distance of many downtown sights--the pleasant Principe Real, with its gardens and ritzy shopping, are just a few minutes' walk away, and the grand Avenida da Liberdade is only a little farther. 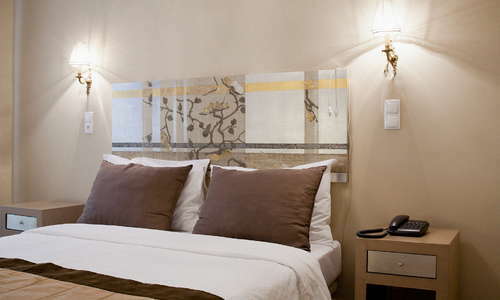 The Rato Metro, less than five minutes' walk from the hotel, has links to the airport and to the rest of the city. 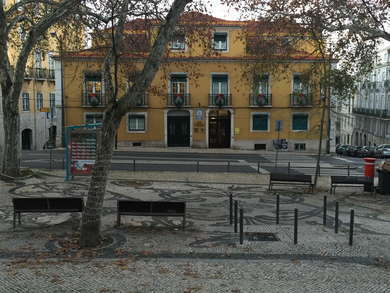 Bairro Alto bars and restaurants are also within an easy walk of the hotel. There may be no hotel restaurant, but guests are unlikely to go hungry--there are any number of simple spots nearby to enjoy a lunchtime set menu, usually made up of soup, a meat or fish main, dessert, wine, and coffee for a very affordable price--and there are fancier gourmet goings-on at nearby Principe Real. Join a fashionable crowd for Peru's most famous culinary export at A Cevicheria (7-minute walk), a small (expect to wait in line) trendy space famed for its outstanding ceviche and seafood dishes. Less trendy and more family-friendly, O Prego da Peixaria (4-minute walk). 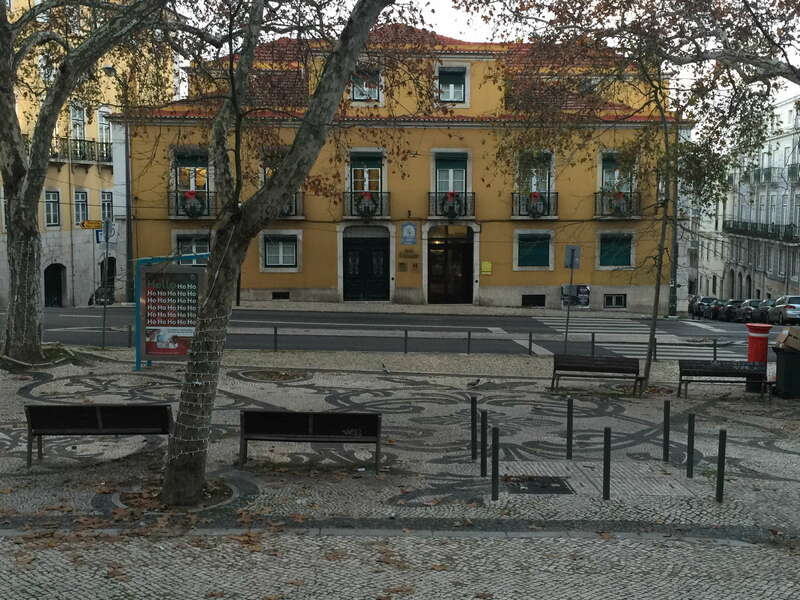 The streets surrounding the hotel offer plenty of opportunity to join the locals at a simple stand-up bar, and the street side kiosks of Principe Real and Avenida da Liberdade are perfect for people-watching over a drink. Destination bars nearby include Lost In...Esplanada Bar (8-minute walk) has a terrace strewn with colorful sun loungers and Asian-inspired decor, and where a young, laidback crowd gathers for drinks with a view. Pavilhão Chinês is a pleasingly kooky spot, with drinks served in a space jam-packed with vintage toys and other curios. A small, historic hotel that has maintained its unique style over the years, the Casa de Sao Mamede is a competitively-priced antidote to high rise chain hotels and ultra-modern boutique lodgings. 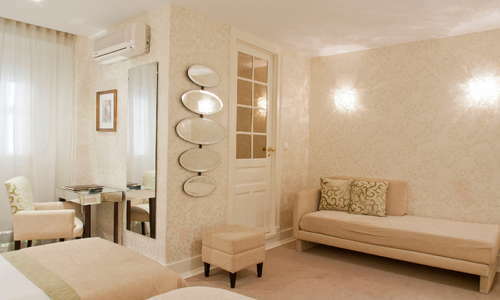 Its welcoming, friendly staff and unpretentious style make for a relaxing stay, and it's plush for this price category. The location is far enough off the beaten track to feel like an escape from the tourist hordes, but is close to some seriously chic hangouts at the hip Principe Real neighborhood, and it's within walking distance of the famously-lively Bairro Alto nightlife and restaurant district.